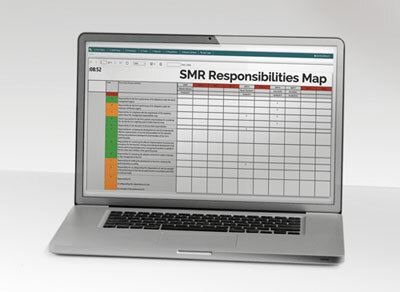 With over 40,000 firms being captured under the extended Senior Managers and Certification Regime (SM&CR), now is the time to review and plan your obligations and responsibilities in respect of SMR Accountability, Competence, Conduct and Certification. The SMRComply online software platform delivers control at the level required and to the right people. SMRComply already delivers complete control, visibility and conduct / competence risk management to clients captured in phase one of the regime. The solution combines a compliance tool with the assessment, management and oversight power of the HRComply platform. At HRComply, we understand that one size does not fit all. We combine the solutions you need and then configure the system to align with your structures, processes and requirements. Our pre-defined templates will help expedite this process and facilitate a rapid deployment for your firm. 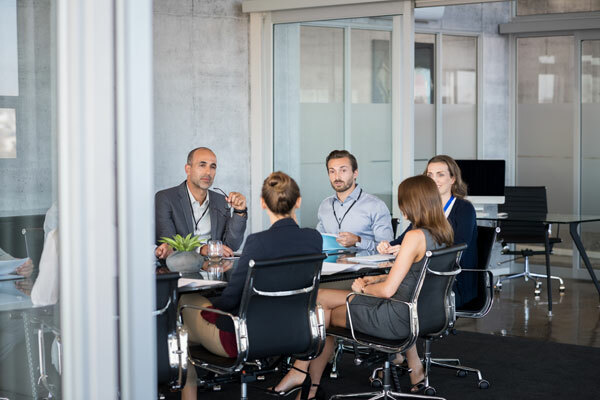 Joint training sessions for Compliance, HR and other teams on how to use the system will enhance transparency between departments and improve efficiencies. Evidencing the Fitness, Propriety and competence of staff is an ongoing process. Other platforms simply enable box-ticking and the creation of infrastructures; SMRComply delivers this but also provides the ability to manage and oversee the processes going forward, safeguarding any necessary remediation. HRComply was founded in 2009, capitalising on many years spent assisting investment banks in delivering T&C and conduct solutions under FCA supervision. These included S166’s and ARROW or Thematic reviews. As with all aspects of our platform, we focus on the people risks associated with Performance, Compliance and Conduct. You can use the HRComply Platform to monitor standards and set Delivery, Knowledge and Competence KPI’s against all aspects of your staff’s GDPR compliance. You can track, monitor and assess all of these in relation to GDPR – driving remediation and delivering effective risk management. Effective MI and screen oversight gives you complete control. In terms of our own and our platform’s GDPR compliance, we have taken significant steps to ensure data held on our platform is secure and held appropriately. We are happy to provide further information on our own internal policies, processes and Information Security. We can also elevate all security to match your own inhouse standards – through single sign on, password protection and encryption.